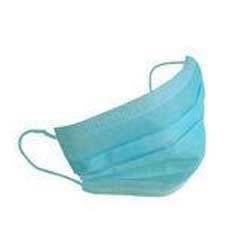 Prominent & Leading Manufacturer from New Delhi, we offer 2 ply mask, safety mask, surgical face masks and safety apparel. We are offering a supreme quality 2 Ply Mask used to avoid contamination of respiratory tract diseases through sneezing, dust, saliva splashes, air borne pollutants etc. 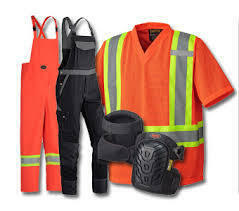 These are made from finest grade non-woven fabric and are hygienic. 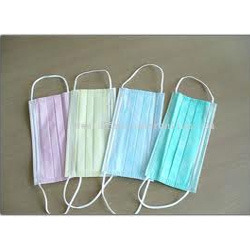 We conduct various quality checks to offer flawless masks to our clients at reasonable rates. 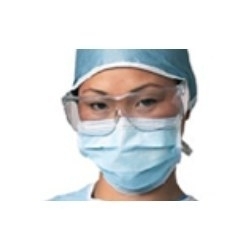 We are engaged in manufacturing & supplying a wide range of Surgical Face Masks which are used to protect the healthcare staffs’ respiratory tract.Some masks are also intended to protect the staff against potentially contaminated fluid splashes which allow easy breathing. These masks are tested under Quality parameters and test methods as per European Standard EN 14683.